Namarca was born and raised in Mackay. He comes from a large family and is very passionate about the Mackay community. He and his wife have also been foster carers for almost 3 years. Namarca is a local professional recording musician and has worked on many different projects in Mackay and has released 3 music albums. He has been involved as a committee member on the Mackay Regional Arts Development Fund board. Namarca is an avid bow hunter and whenever the opportunity arises to hunt feral pigs or deer, he is not far behind. He has worked in many different industries including Electrical Construction, Sugar Mill Loco’s and sugar sheds, Railway systems, Music, Employment and training, Youth Justice, Music Tutoring, Hydraulics and currently also works as a local Christian minister. 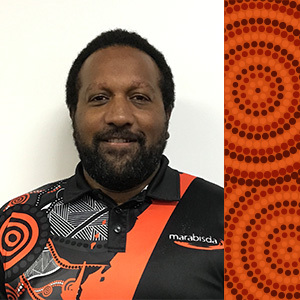 Currently, his role at MARABISDA Inc. is about engaging our Aboriginal and Torres Strait Islander males in our community who need that support and assistance in getting to where they need to be, to be effective leaders and contributors to their families and the wider community. 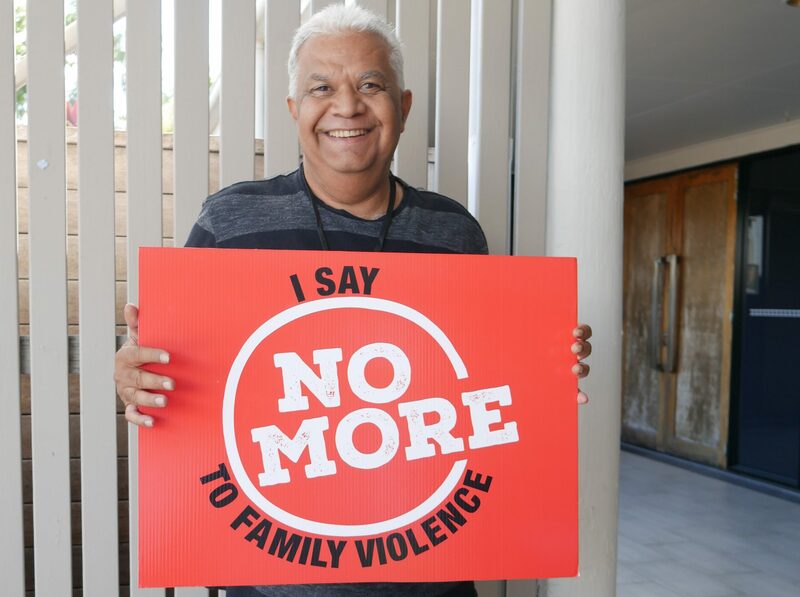 Samantha is a proud Wakka Wakka and South Sea Islander woman and draws from her own personal experiences to influence and inspire change for Aboriginal and Torres Strait Islander communities. 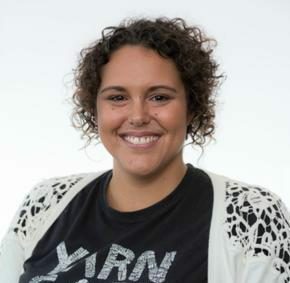 Samantha is the Indigenous Integration and Development Coordinator at the Queensland University of Technology. 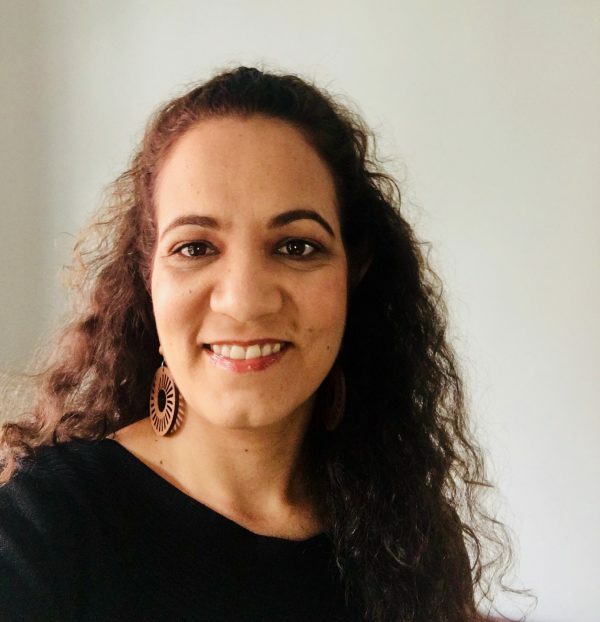 She is also Director of Awakening Cultural Ways, focusing on Aboriginal and Torres Strait Islander policy and program development in relation to social and emotional wellbeing, mental health and cultural healing frameworks. 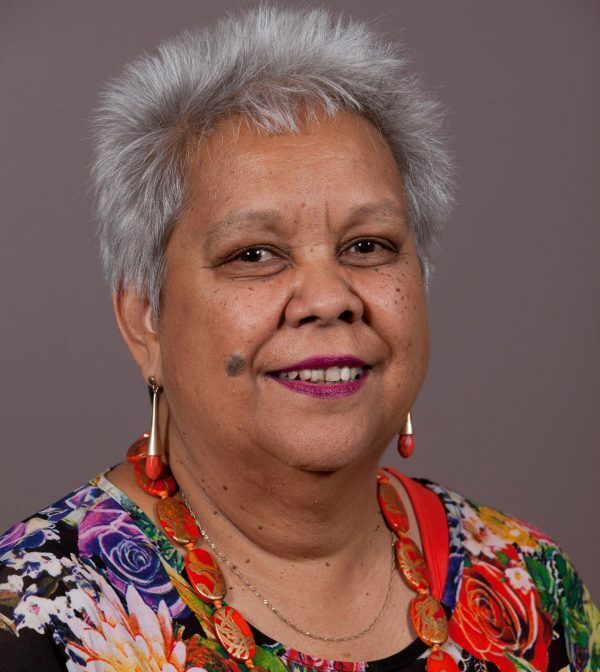 Dr Jackie Huggins AM FAHA is a Bidjara (central Queensland) and Birri-Gubba Juru (North Queensland) woman from Queensland who has worked in Aboriginal and Torres Strait Islander affairs for over thirty years. Jackie is a celebrated historian and author who has documented the lives of Aboriginal and Torres Strait Islander people throughout the decades. 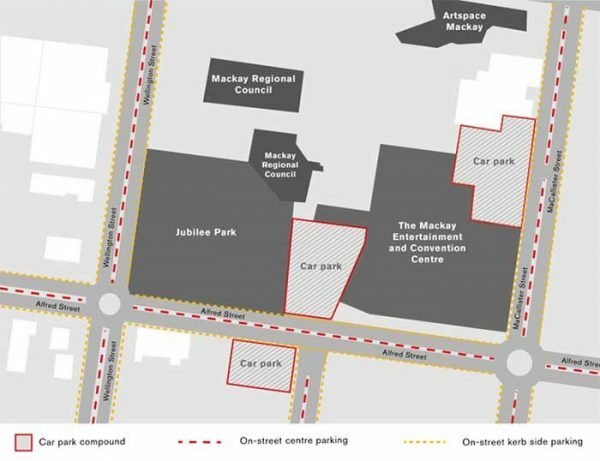 Mackay Entertainment and Convention Centre is located conveniently in Mackay CBD, in walking distance to a range of hotels and apartments. Free parking is available at a number of sites in close walking distance to the venue, shown in the map below.